Suter Brook Dental Group Don't Miss Suter Brook Dental's Winter Zoom! Whitening Special! Don’t Miss Suter Brook Dental’s Winter Zoom! Whitening Special! Don’t miss Suter Brook Dental’s very special winter promotion for Zoom! Whitening! At Suter Brook Dental, we want to give our patients as many opportunities as possible. We are currently offering a November and December Zoom! Whitening special that you won’t want to miss! Come in to Suter Brook Dental in November or December for a Zoom! 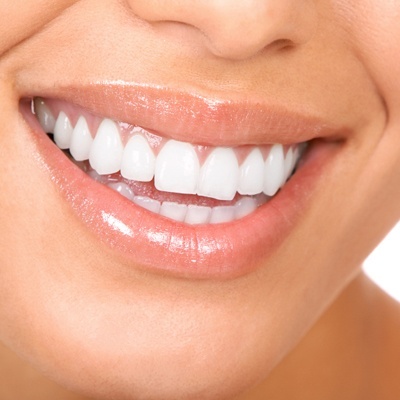 Whitening Treatment for only $175, or $200 for Zoom! Whitening and Trays. In order to qualify for the great deal, you must have had your regular 6 month cleaning and no current mouth decay. If this is your first time at Suter Brook Dental, we can offer you an exam prior to your appointment to find out if you’re a good candidate for Zoom! Whitening. This Christmas, why not give the gift of a perfect smile? Gift certificates are available for you to purchase for your friends and family. Visit Suter Brook Dental today to find out more! ***Patient must have had a cleaning within 6 months of Zoom Whitening and no current decay in mouth. If you have not been to Suter Brook Dental Group before you must have an exam done prior to appointment to determine if you are a candidate for the Zoom Whitening.